Ever wonder if someone would create a song that would let you walk up in the club feeling like a Khaleesi? Ever wonder why no one ever made a song with the melodious sound of Hodor's voice? Do you get too excited about the Game of Thrones opening credits? Well, my friend, you are in luck. Someone has finally made many dreams come true with a Game of Thrones dance song. 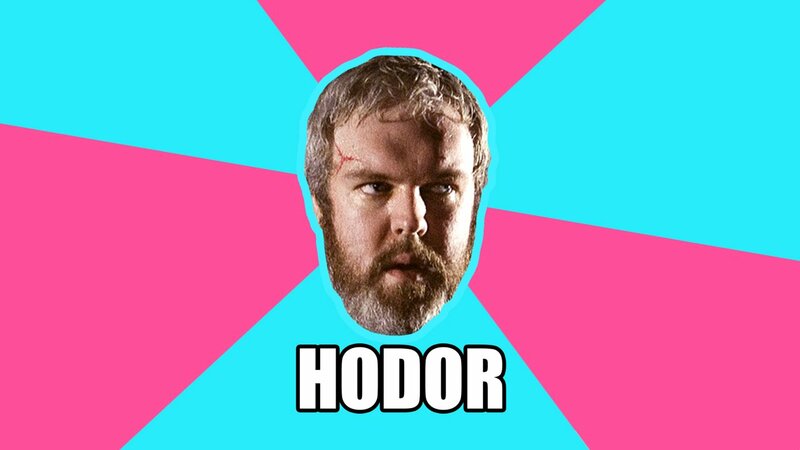 Electric Method created a remix of the Game of Thrones theme song ready for any dance party called "Hodor in Da House." It's great. It sounds like a mashup of all the times Hodor says "Hodor" in the show over a squelchy acid synth playing the theme song for Game of Thrones. Basically, it's the perfect excuse to throw a Game of Thrones dance party. It is available for download, after all. This is also the perfect time to inform you that Kristian Nairn, the actor who plays Hodor, is a DJ in his spare time and creates a lot of house mixes. "Is there a picture of him DJing with Maisie Williams?" you ask. 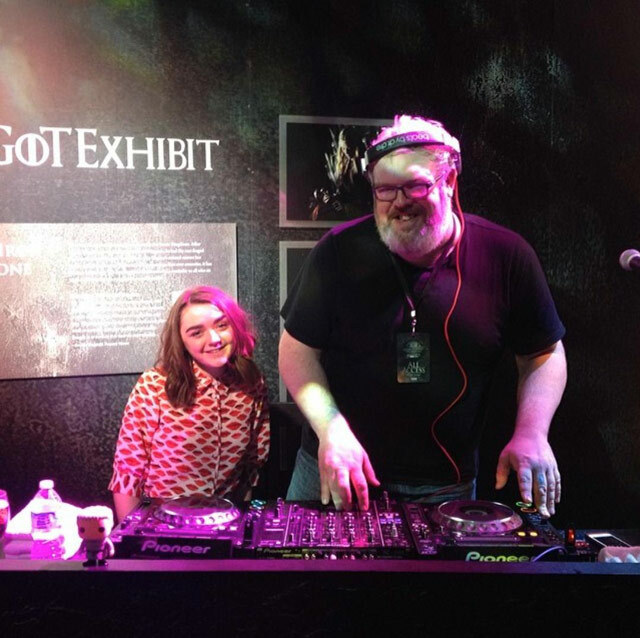 Yes, there is a picture of a giant Hodor DJing with a tiny Arya Stark by his side, and it is perfect. So party on, Hodor. Party on.